I had never run across this scenario before because we’re almost entirely 1:1 at the newspaper plus I include the registration script as a Munki postinstall for every version of DTXS in my repo. This means even if a new user is created on an existing computer they would only be unregistered until the next DTXS update. Below is the NoPkg you can copy into your Munki repo, simply edit in your serial number and email address. 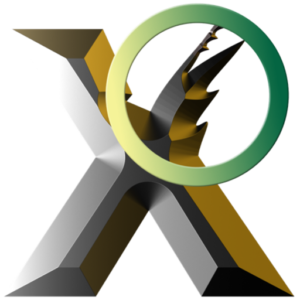 With this any standard user can register DTXS on demand via Managed Software Center without needing you to connect to their computer.